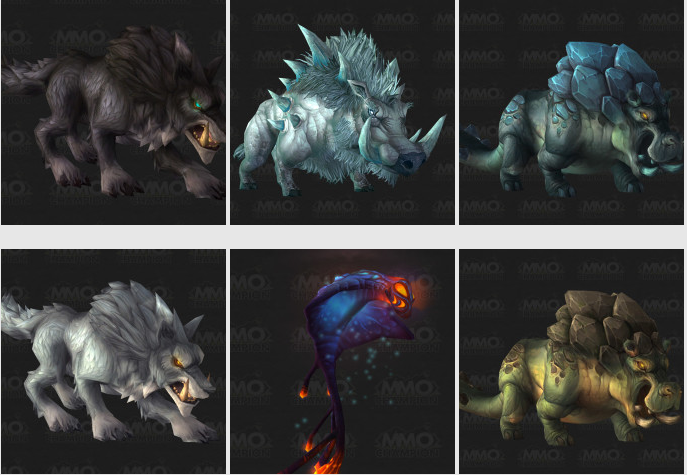 The WoW Hunter Blogosphere is going crazy with updates from the Warlords of Draenor Alpha. Bendak goes over the pet changes datamined by the good folks over at Petopia and MMO Champion. And Darkbrew has a great overview of the hunter's responses. And don't forget to take a look at this datamined Engineer-build level 700 hunter weapon.